ComeOn! Casino does not accept customers from USA. 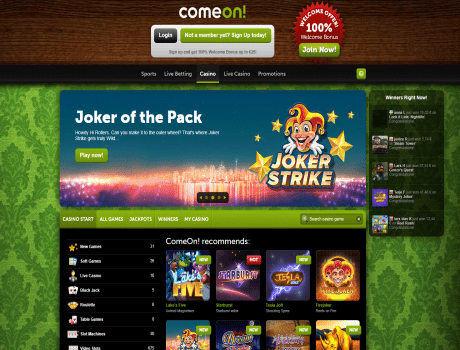 Check out which online casinos would be happy to have clients from USA.